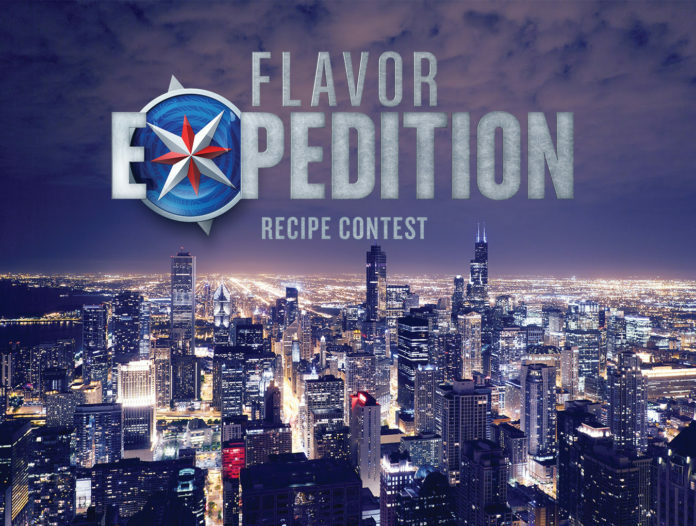 Minor’s, a proud supporter of professional chefs, challenges foodservice operators to enter the 2017 Flavor Expedition recipe contest for a chance to win a trip to one of six top U.S. culinary destinations for a structured food tour of the winner’s selected city. The contest submission period is July 1 – Sept. 29, 2017. To enter, operators must submit their original burger or sandwich concept including a recipe for a house-made condiment made with one (1) qualifying Minor’s Ready to Flavor™ product. The Flavor Expedition Contest is open to foodservice operators, chefs and line cooks and is intended to inspire cold menu application creativity using Minor’s exclusive ready-to-eat capability. With Ready to Flavor products, chefs can now use their favorite bases and flavor concentrates to add savory, roasted flavor to hot and cold applications—including cold dips, spreads, sauces and condiments— without the added step of cooking. The grand prize winner will receive a trip for two to one of six top U.S. culinary destinations: New York, N.Y.; Charleston, S.C.; Austin, Texas; Chicago, Ill.; Portland, Ore.; or San Francisco, Calif.. The prize package includes airfare, accommodations for four nights and a curated trend spotting ”food safari”. This immersive journey will provide exposure to the sights, sounds, smells and tastes of the food scene in the selected city. Contest entry period runs July 1 – Sept. 29, 2017. Limit one entry per person. Open to legal residents of the 50 U.S., District of Columbia and Canada (excluding Quebec) who are at least the age of majority in their state/province of residence AND who are foodservice operators who develop or prepare recipes for menu items served to paying guests as their primary form of employment. Participation must be in conformance with company policies. Void where prohibited. 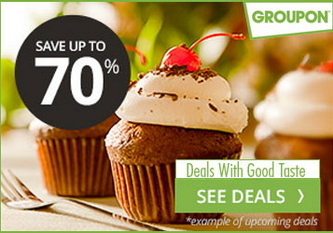 For more information, visit FlavorMeansBusiness.com/FlavorExpedition or call 1.800.243.8822.